La Nuit Tresor represents love and is an aphrodisiac rose. 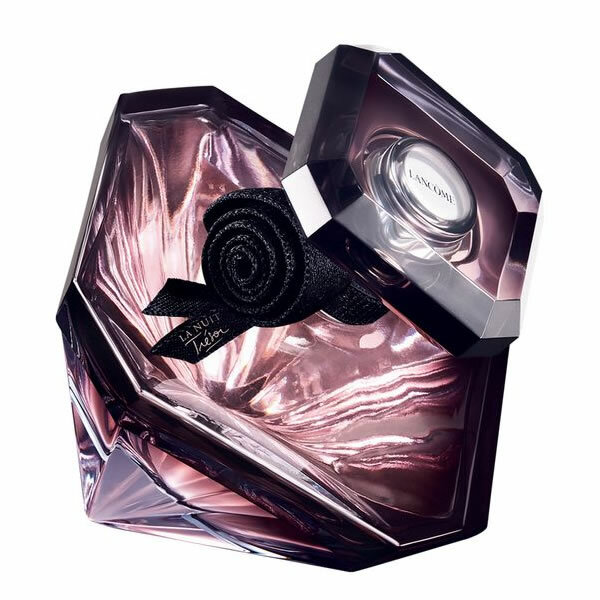 This floral fruity perfume opens with notes of lychee and raspberry; heart notes of black rose, rosa damascena essence and incense whilst the base dries down with notes of absolute vanilla orchid, praline, patchouli and papyrus. 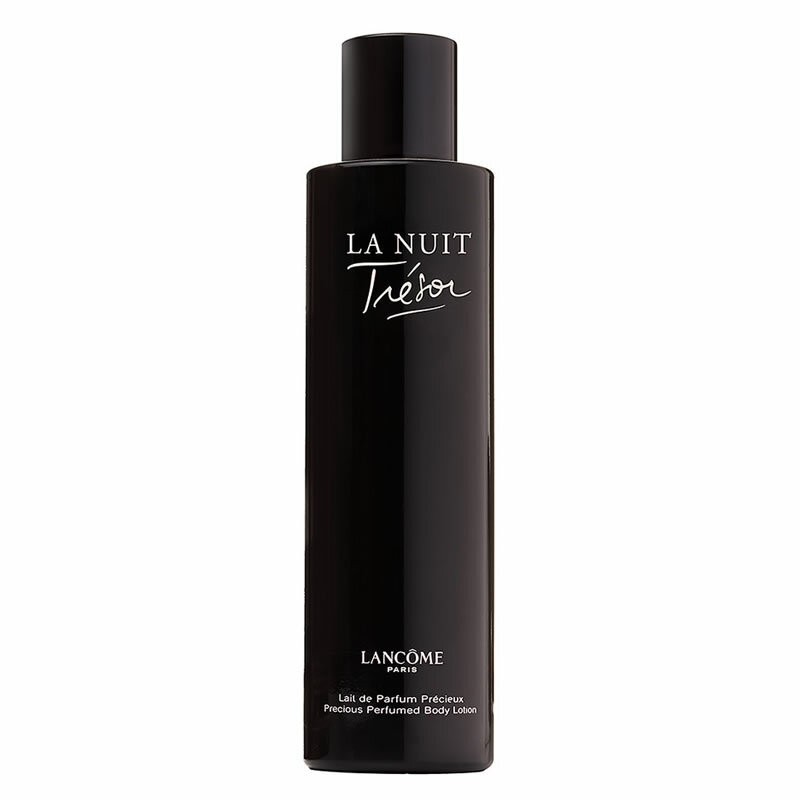 Seduce with the sweet and alluring trail from the Lancôme La Nuit Trésor fragrance, a gourmand aphrodisiac scent that was made for a woman who can’t help but turn heads.